Recorded July 20, 2015. Calaera, Cirrisian, and Orophen are here. This was recorded the night Patch 3.05 dropped. So we talk about that. We also go into some tips for you new players out there. Don’t forget about our SBXIV’s Topaz Carbuncle Grand Prix Contest: Story Time Edition! 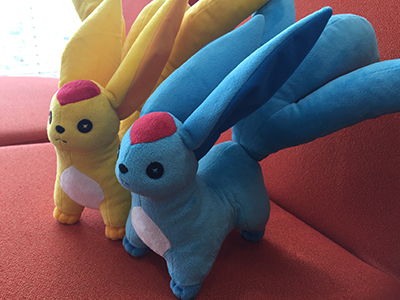 If you want to win a Topaz Carbuncle plush as well as an in-game minion code, the deadline is July 31, 2015!